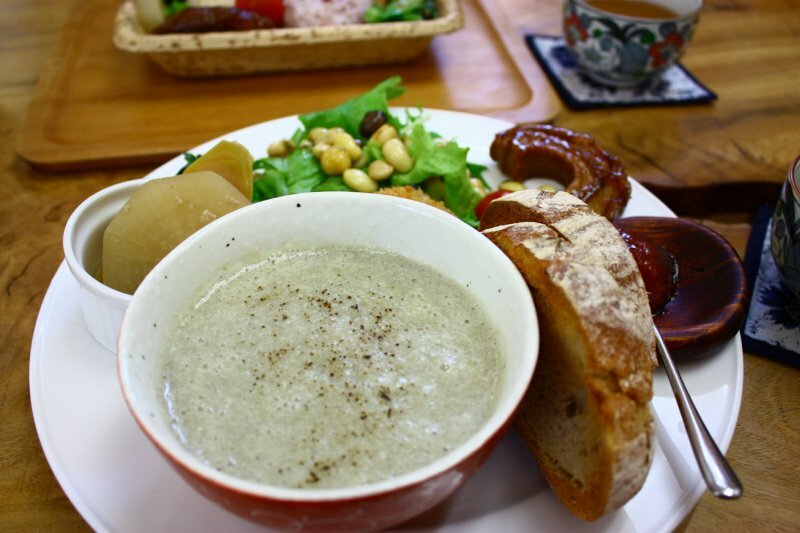 Himukamura-no-Takarabako provides simple yet delicious organic lunches. 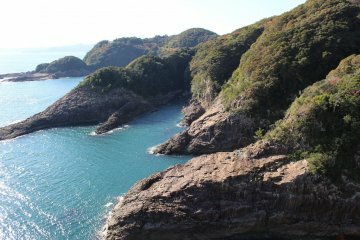 No visit to Miyazaki City is complete without a trip to Heiwadai Park, a large and tranquil oasis of greenery. 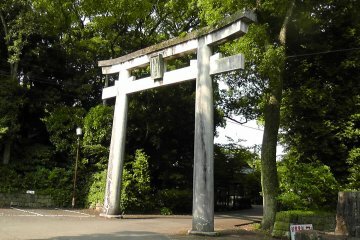 Opened in 1940 to commemorate the 2600th anniversary of Japan’s mythical first emperor, it was initially created in celebration of Japanese imperialism. However, following the Second World War, it has come to symbolise peace. 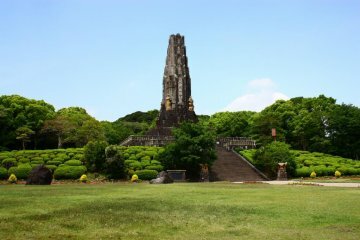 This is most strikingly represented by the 37 metre high tower that stands in the park, constructed from stones gathered across Asia. 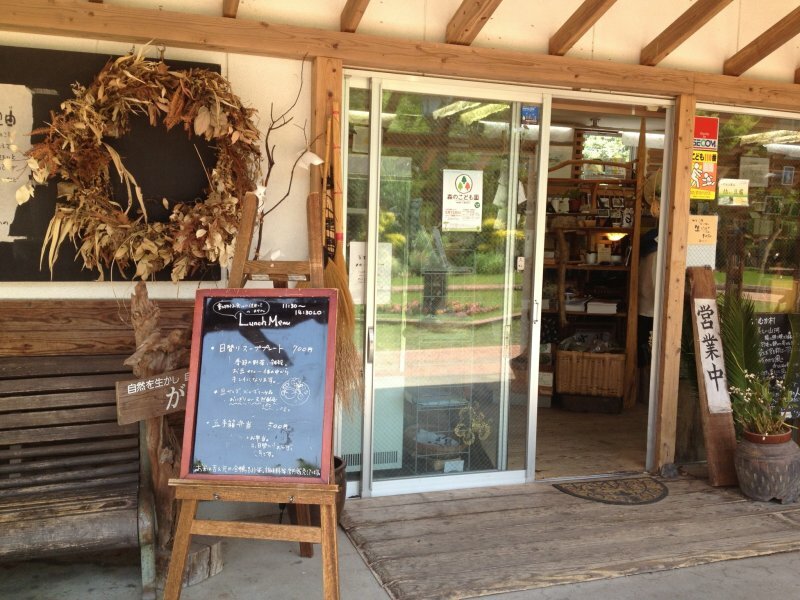 Exploring its expansive grounds can be tiring, however, so you’ll probably want to take a break to grab some food. 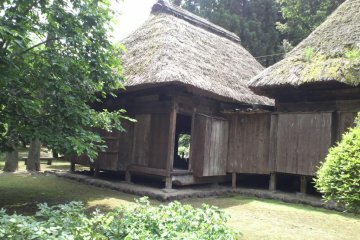 An ideal place to do this is at Himukamura-no-Takarabako. 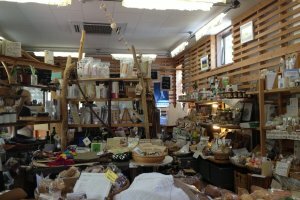 Established in 2004, this is an organic café and grocery shop serving homemade lunches. 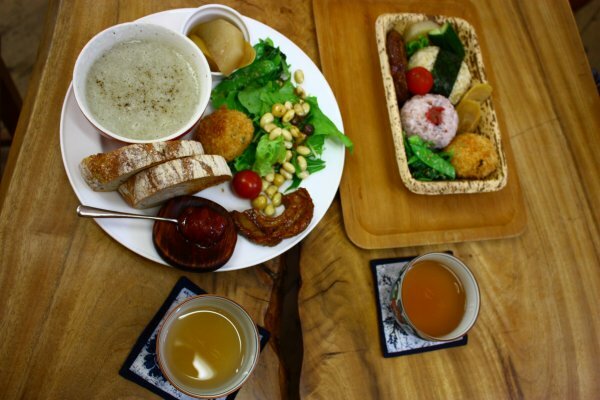 All the food is totally vegetarian as well as egg and dairy free. There is also coffee, tea and ice cream available if you just want a quick snack rather than a full lunch. 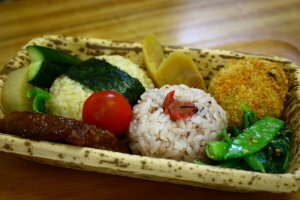 The menu is simple, consisting of a bento set with onigiri and three sides for ¥500, and a daily soup set made from seasonal vegetables, cereals and beans, plus brown rice or bread and three sides for ¥700. My friend ordered the soup set and chose to have it with some slices of freshly baked brown bread. The hearty bowl of soup came with a plate of salad and pickles, a vegetable croquette, and (somewhat surprisingly) some faux ‘meat’ made from marinated fried tofu. I got the onigiri set, which came with two tasty vegetable onigiri and the same sides as the soup set. Our lunches were delicious, healthy and filling. As a vegetarian, I was particularly pleased to have stumbled upon this café completely by chance - quite a rare occurrence in Japan! 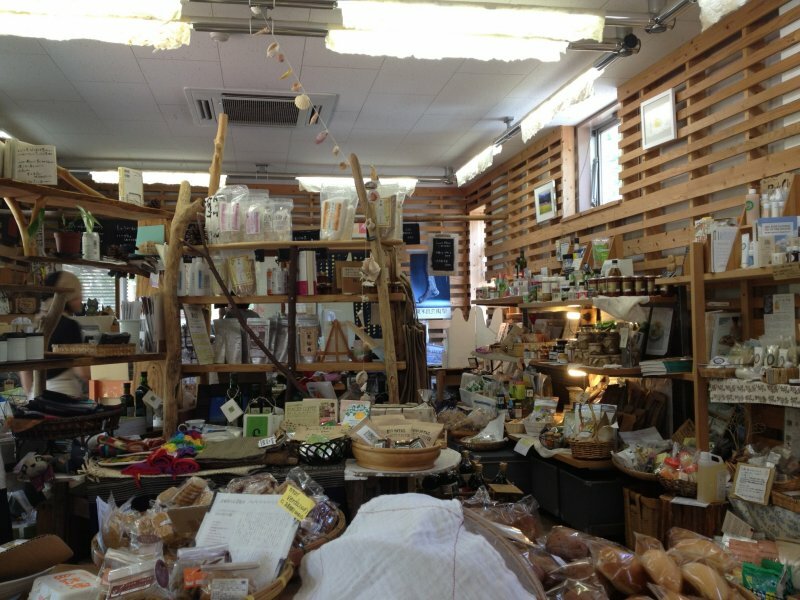 Himukamura-no-Takarabako also sells organic food and groceries, including a wide selection of different grains and pulses, as well as vegetarian options such as soya meat, which can be hard to find in Japan. 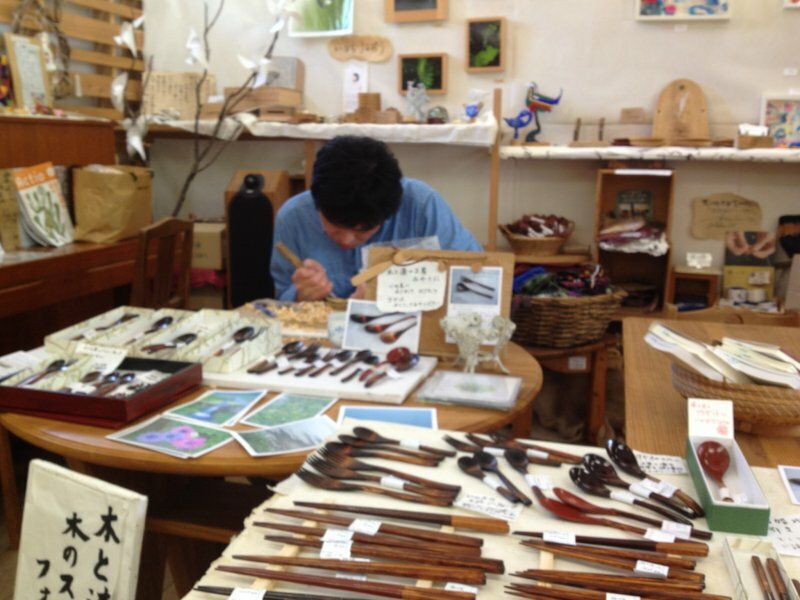 It sells fair-trade handicrafts from around the world, and showcases crafts made by local artists in Miyazaki. 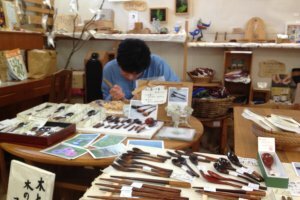 Throughout the year, Himukamura-no-Takarabako hosts a variety of different events, such as art workshops and cooking classes, and also commemorates Fair Trade Day. Its peaceful and open-minded ethos makes it ideally suited to its location. 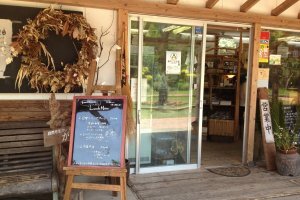 So, if you find yourself getting a bit peckish as you stroll around Heiwadai Park, make sure to drop in here for some lunch – and maybe treat yourself to an ice cream for dessert! I spent three years living in Japan as an Assistant Language Teacher on the JET Programme, not knowing what to expect but with images of Tokyo, geisha and Mount Fuji in my mind. 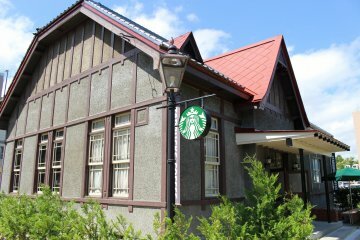 I was placed in Yamagata prefecture in a small rural town that I couldn't find in any guidebook. 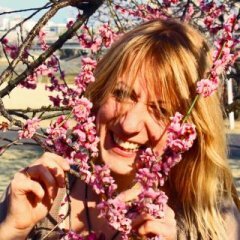 I learnt to snowboard, climbed mountains, tried my hand at ikebana and kyuudo and koto, dressed up as a samurai, karaoked til the early hours, become obsessed with onsen, and had countless other adventures and experiences. For a relatively small country, Japan has so much to offer, and I love nothing better than exploring - particularly heading off the beaten track and into the beautiful countryside. 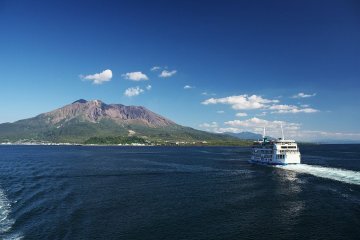 I set myself a personal challenge to visit each of the 47 prefectures, which gave me a great excuse to do a lot of travelling. Although I've now ticked them all off, there's still so much I want to see. Japan will always be my second home and and I'm looking forward to discovering and learning more for a long time to come. Hi Amber, thanks for share. I love the pics especially the food since I am a food lover. And wow the price isn't expensive though! 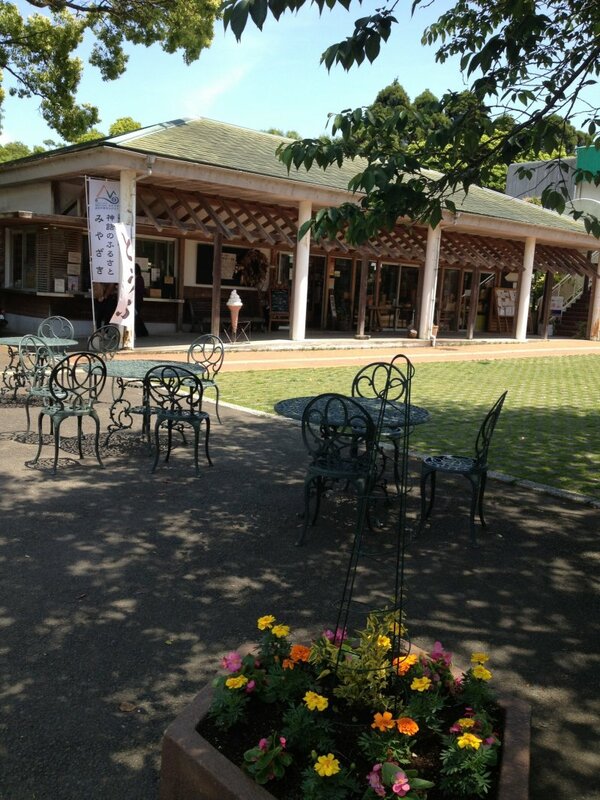 Enjoying the park then filling the stomach, what a perfect vacation^^! 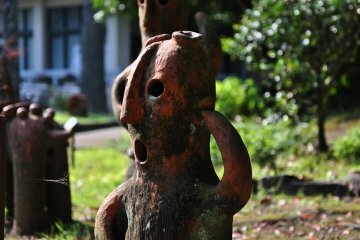 If I ever make it to Miyazaki City, that place is on my list! This lunch looks very nutritious! Seeing the first photo, I think I can finish all of them.